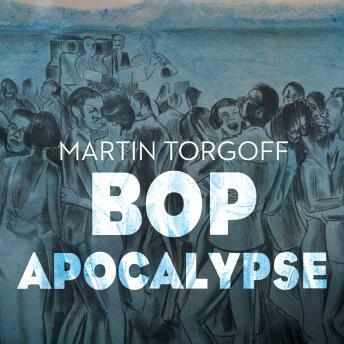 Bop Apocalypse, a narrative history from master storyteller Martin Torgoff, details the rise of early drug culture in America by weaving together the disparate elements that formed this new segment of the American fabric. Channeling his decades of writing experience, Torgoff connects the birth of jazz in New Orleans, the first drug laws, Louis Armstrong, the Federal Bureau of Narcotics, swing, Lester Young, Billie Holiday, the Savoy Ballroom, Reefer Madness, Charlie Parker, the birth of bebop, the rise of the Beat Generation, and the launch of heroin in Harlem. Having spent a lifetime immersed in the overlapping worlds of music and drugs, Torgoff reveals material that has never been disclosed before. Bop Apocalypse is a truly fresh contribution to our understanding of jazz, race, and drug culture.